The recessed lights became popular in Toronto, Mississauga, Etobicoke, Oakville, Brampton and the GTA quite a while ago and have many advocates. The latest reincarnation of popular potlights is called downlights and uses integrated LED light source with no bulb. They are completely hidden inside the ceiling, hard to differentiate from the classic potlights, with only the front face of the fixture remaining on the ceiling surface. 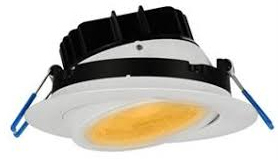 LED light sources can deliver whole range of white light colours.In the residential setting the most popular is the yellowish Warm White (2,700 - 3,000 deg Kelvin colour temperature) with the distant second Bright White or Daylight White (around 4,000 deg Kelvin colour temperature). In the commercial setting the most popular are Bright White or Daylight White (around 4,000 deg Kelvin colour temperature) followed by the bluish Cool White (over 5,000 deg Kelvin colour temperature). 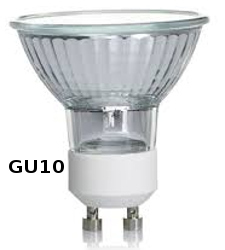 The market for the classic potlights with huge metal housings shrinks very rapidly. 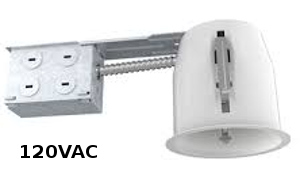 Recessed potlights come in the two basic categories, depending on the power supply. 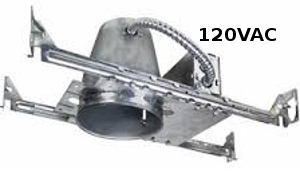 The Green Electrician will help you to retrofit the existing 120VAC potlights (bulbs with GU10 or Edison Screw base) to LED potlights. 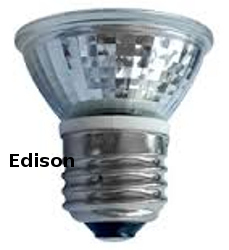 It is relatively easy and requires only halogen bulb exchange for the proper LED bulb. 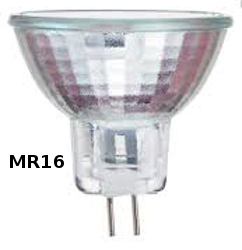 For the low voltage 12V DC potlights (bulbs with MR16 base) it is the end of the useful life. 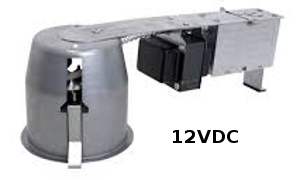 Transformers built into the low voltage potlight fixture will not work well with new LED bulbs and such modified potlight will not deliver satisfactory luminosity. The Green Electrician has experience with LED potlights / downlights installation and retrofit in Toronto, Mississauga, Etobicoke, Oakville, Brampton, and GTA. The careful consideration has to be given to the location of the LED potlights / downlights installation. It is a necessity in the less than 7 feet high ceiling of the finished basement, where the regular light fixture would create a serious obstruction. Another obvious place to install LED potlights / downlights is a room with insulated ceiling (usually on the last floor). LED downlights are certified for IC ( Insulation Contact ) and do not require additional barriers between the light housing and the insulation material. LED potlight / downlight inherent disadvantage is the light direction being straight downward, and the relatively long distance between the ceiling and the floor. The floor that the LED potlight / downlight looks down at is usually dark and only a limited amount of the light bounces off the floor. Systems consisting of 6 to 12 units are popular for improved room luminosity.